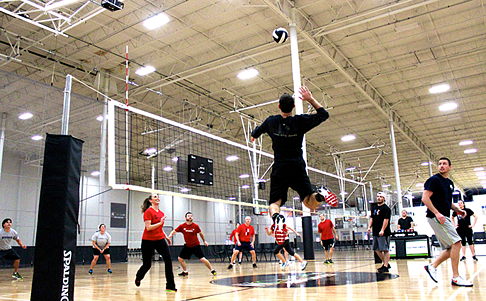 Get into the action with Spooky Nook Sports, the largest indoor athletic complex in North America! Our 700,000 ft2 facility means more goals and thrills under one roof than anywhere else. Incorporate team building experiences, unique backdrops, and fitness into your next event and watch your guests light up with excitement. Request information about meetings and events at The Nook.